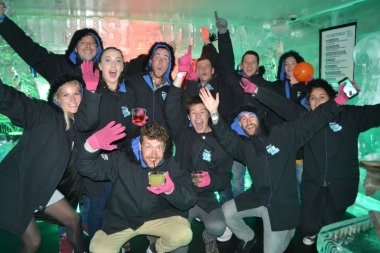 Minus 5º ICE BAR, Queenstown, Otago. Information, Photos and Reviews. 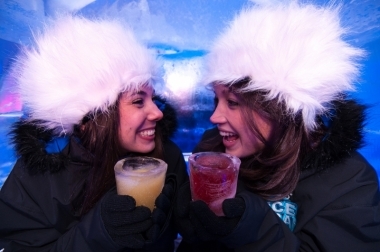 Minus 5º ICE BAR Queenstown is open all year-round so bring your mates or even the whole family, and 'chill out' in our winter wonderland. Jackets, gloves and even warm footwear is provided as part of the experience so there's no need to worry about catching a chill. 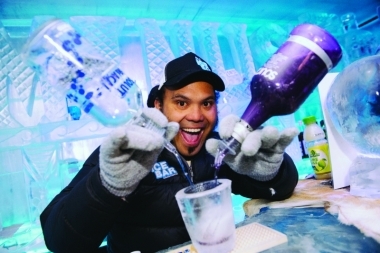 Now celebrating 10 years of wowing guests, we are the ICE specialists in Queenstown... Can you handle the THRILL OF THE CHILL? 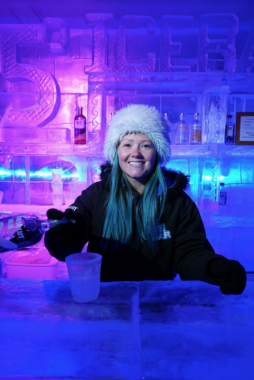 Nobody has reviewed Minus 5º ICE BAR yet, Be the first. You are submitting a booking enquiry. 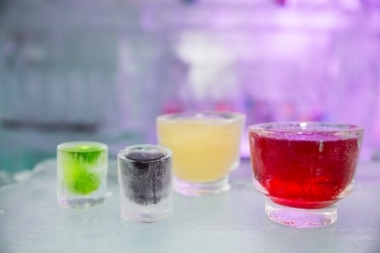 Minus 5º ICE BAR will then contact you by email with details of availability and prices.